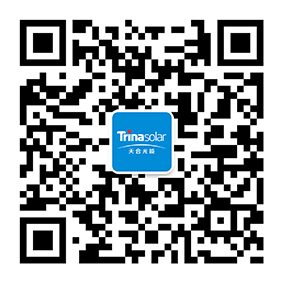 TrinaPro is the smart PV solution with an optimized combination of Trina Solar's industry-leading solar modules, state-of-the-art solar tracker systems, and world-class inverters. The Oshman Family Jewish Community Center and Taube Koret Campus for Jewish Life in Palo Alto, California had to overcome challenging rooftop layouts and surface conditions to power its campus with solar. By working with Trina, the organization was able to install a flexible solar system that now supplies 20 percent of its energy needs and saves more than $1.5 million in energy costs.